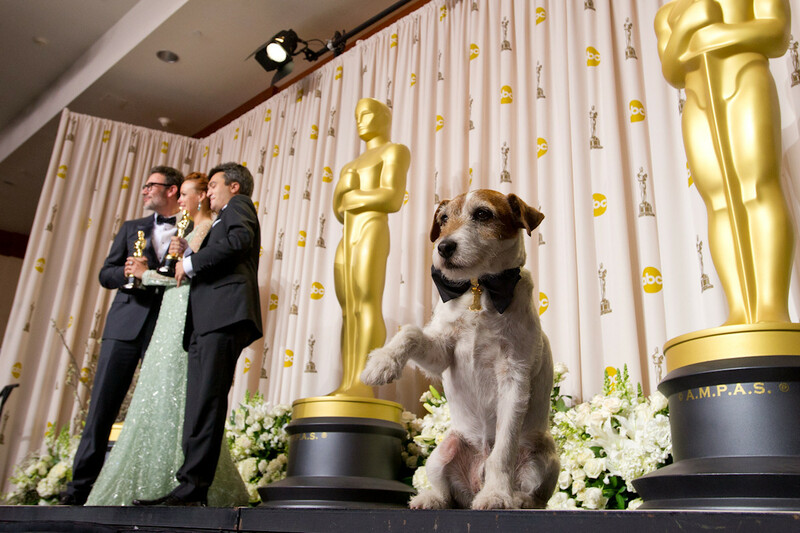 Uggie takes the stage along with the producers of The Artist after it took home the Oscar for Best Picture. HOLLYWOOD—The beloved canine Uggie, who appeared in 2011 Oscar-winning film “The Artist,” died at the age of 13. The Jack Russell terrier’s owner, Omar von Muller, chose to put the dog down on August 7, after being recently diagnosed with prostate cancer. Von Muller took to Facebook on Wednesday, August 12 to send out a personal statement regarding Uggie’s passing. Von Muller also expressed disappointment that the news of Uggie’s death was leaked to TMZ before he officially made the announcement. 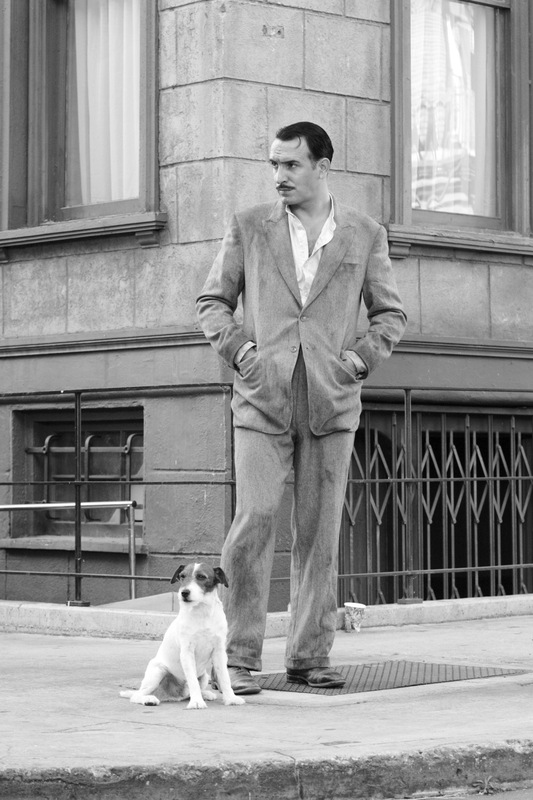 Uggie starred alongside Jean Dujardin in the Oscar-winning film for Best Picture, The Artist (2011). 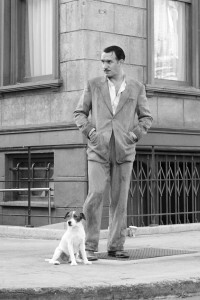 In “The Artist,” Uggie portrayed Jack, the loyal pet companion of silent actor George Valentin, played by Jean Dujardin. 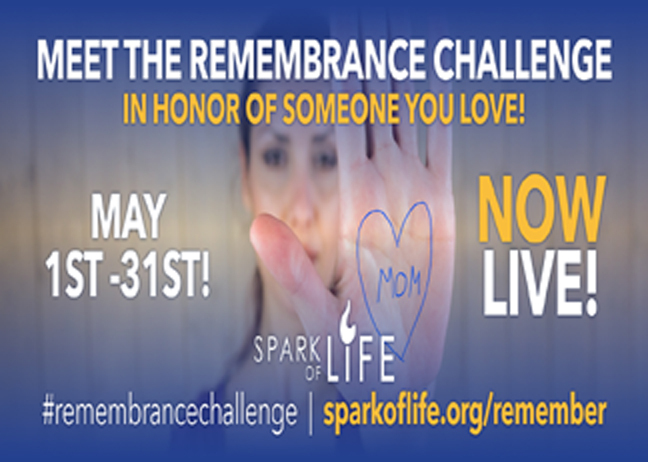 Jack ultimately saves Valentin’s life by fetching for help after the actor is trapped in his fire-engulfed apartment. Throughout the film, the charismatic Uggie showcased an impressive display of acting skills, including a memorable act in which he pretends to get shot by an imaginary gun. The dog immediately charmed audiences and became an overnight star. For his role in “The Artist,” Uggie was awarded the Palm Dog Award at the Cannes Film Festival. On June 25, 2012, he also had the honor of becoming the first dog to leave his paw prints in front of the Grauman’s Chinese Theater in Hollywood. Uggie also appeared in the film “Water For Elephants,” in 2011. Uggie went into semi-retirement from acting in 2012 after being diagnosed with a neurological disorder.